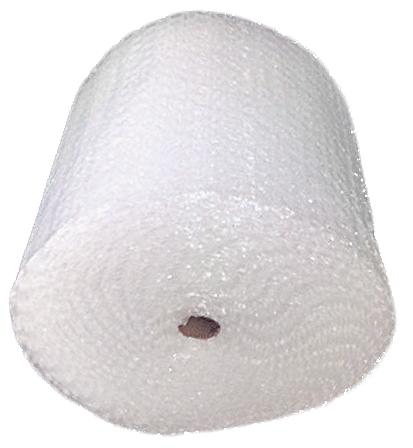 Davis Industrial Packaging & Supply provides a wide range of products for both wholesale and retail consumers. 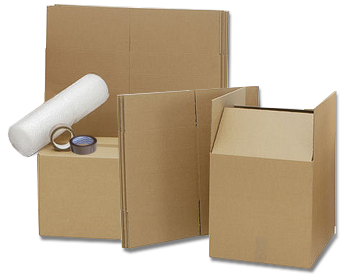 We've got everything you need for moving, packing and shipping...call us today! Don’t run low on the supplies you need most. Call us for the best selection. Here at Davis Industrial Packaging & Supply, our 10,000-square-foot warehouse is packed with shipping solutions. Thousands of corrugated boxes, mailers, poly bags, paper cushioning, peanuts, and more. Because we’re a local company, we can deliver faster than the big national companies, and help you save money, too. We deliver – free of charge – throughout the Denver metro area, and anywhere from Colorado Springs to Cheyenne. In many cases, you can get your order delivered on the same day, for less. For over 20 years, thousands of satisfied customers have relied on Davis Industrial Packaging & Supply for easy ordering, reliable service, low prices, and quick delivery. Find out for yourself why we’re Colorado's most trusted name in packing and shipping supplies. For fast, friendly delivery, call (303) 576-8300 or click here to order or inquire by email.